Are you in the holiday spirit yet? If not, this video just might do it. 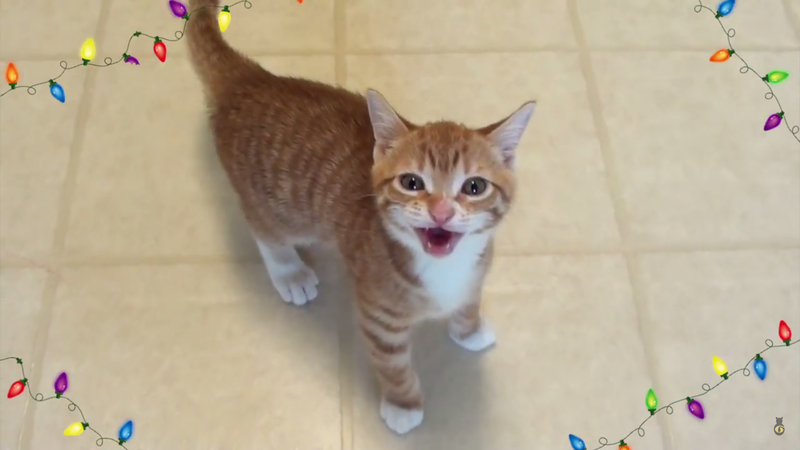 Check out this adorable compilation of cats and kittens “singing” a Christmas song.